Anyone who thinks Robert Pattinson is a joke because he starred in a series of wildly successful vampire movies for pre-teens clearly hasn’t been paying attention. Once the Twilight franchise wrapped, Pattinson redefined himself in the public eye by pairing up with the likes of David Cronenberg and Werner Herzog and turning out memorable dramatic performances in art films like The Rover and The Lost City Of Z. He’s currently drawing the best reviews of his career (and palpable Oscar buzz) for his turn in Sundance hit Good Time, wherein he plays a mangy, lowlife bank robber. 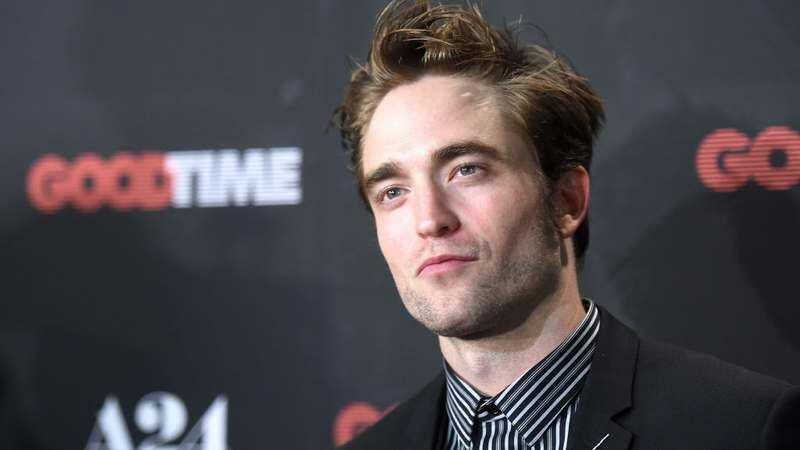 Pattinson is also drawing raves for a smaller, more intimate project, one he wrote and directed himself. Produced with GQ, this hilarious two-and-a-half minute short finds the actor holed up in his New York room, his sanity slowly draining away as he longs for a hot dog. Eventually, he sets off in search of one, all the while grappling with paranoia and a detached sense of self. It’s bizarre and delightful. And though it’s all played for laughs, Pattinson is clearly indulging in some of his own well-documented struggles with the paparazzi and his inability to walk down the street without getting recognized. “This city is a labyrinth designed to mock me,” is just one of many absurd, highfalutin phrases his mind barfs out. It’s all worth it, however, for the pair of relish-drenched hot dogs he gets from famed NYC eatery Papaya King. “I knew I was just a normal human being,” he says after taking his first bite, a concept with which he’s no doubt struggled as his life has continually been consumed by the press and Donald Trump’s Twitter feed. “You can call me Rob—I eat hot dogs!” he declares at video’s end, which sounds about as good a motto as any.